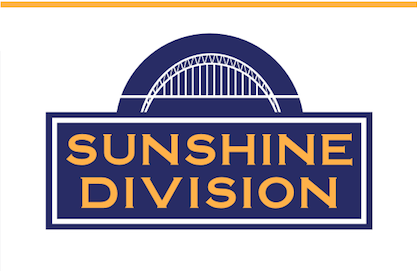 Did you know you can support the Sunshine Division virtually via an online virtual food-raising campaign? Go to our existing MightCause page (linked above) and create your own page under our umbrella in the “More Ways You Can Help” area. Click on: “Fundraise” and you will be able to create your own online food-raising page directly linked to the Sunshine Division. Easily share the MightyCause page through social media with a simple click of a button. For more information on setting up a page and utilizing this tool, please contact Kyle at: 503-823-2131 or kyle@sunshinedivision.org .